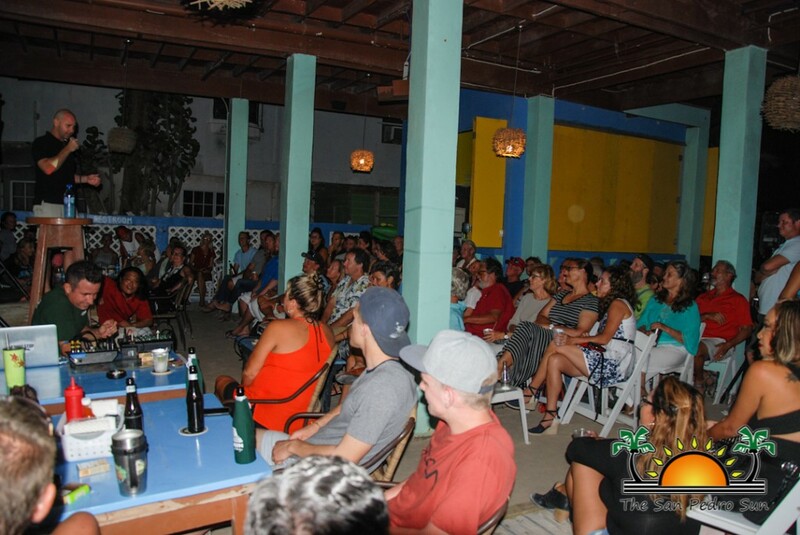 A comedy show held on April 1st raised over $11,000 for the construction of San Pedro’s first children’s home, Hope Haven. 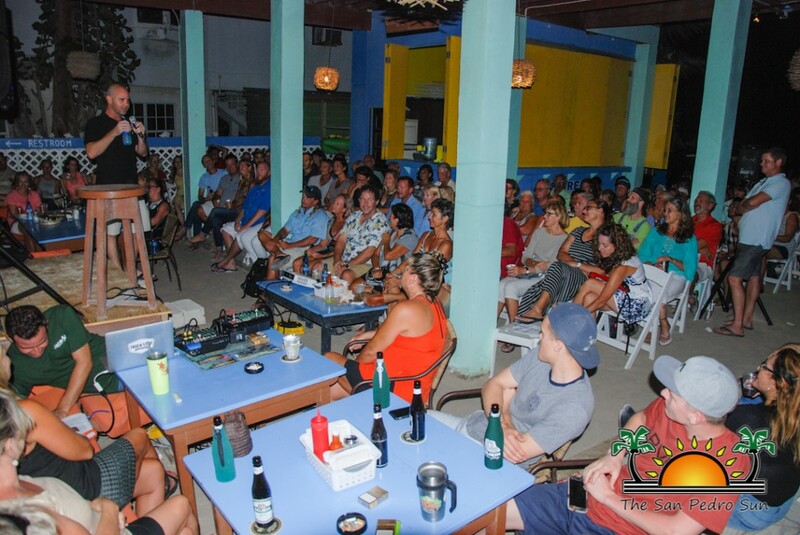 The event took place at the Sandbar Beachfront Hostel and Restaurant, and featured talented local comedians who kept a large crowd of supporters well entertained. 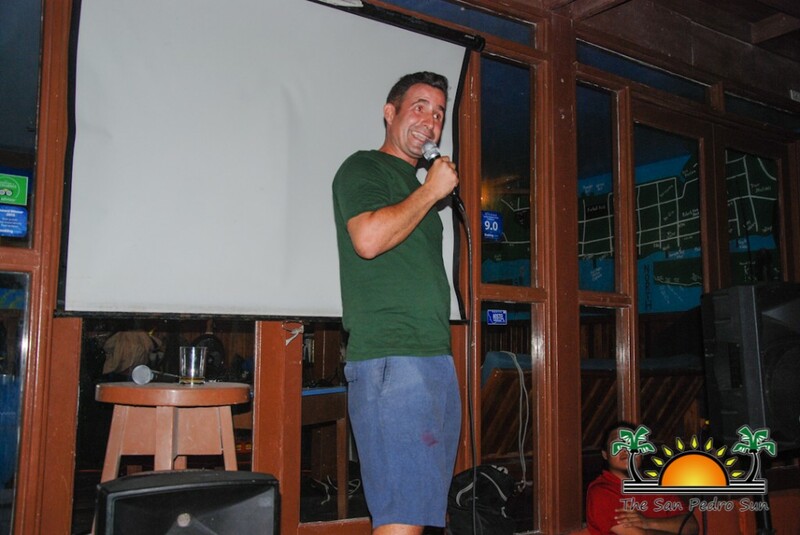 In the name of charity, Ben and Joanna Popik, alongside Joe Chung, organized a fun night to benefit the non-governmental organization ‘Raise Me Up,’ as they work on the children’s shelter. 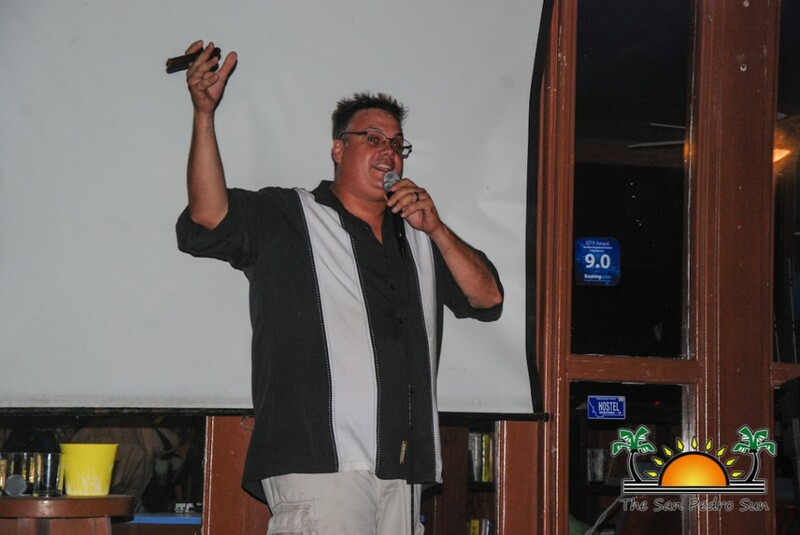 The night was full of laughter as comedians Michael Taylor, Rob Burrows, Nile Duppstadt and Brad Reeder delighted the audience with their funny jokes and stories. 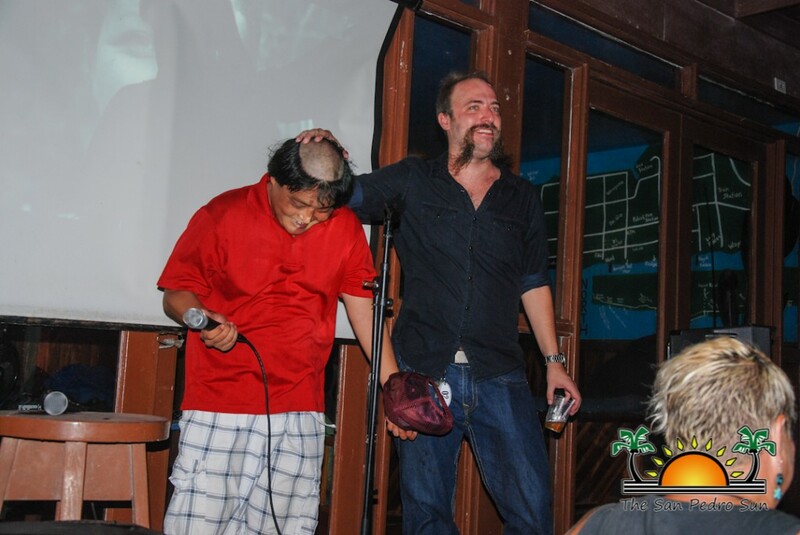 Throughout the show, patrons also took the opportunity to get their raffle tickets for shaving of Chung’s and Nook Restaurant’s Jeff Parker’s hair and beard. Yes, the two brave gentlemen had a yearlong effort of growing their hair and beard just for the occasion. 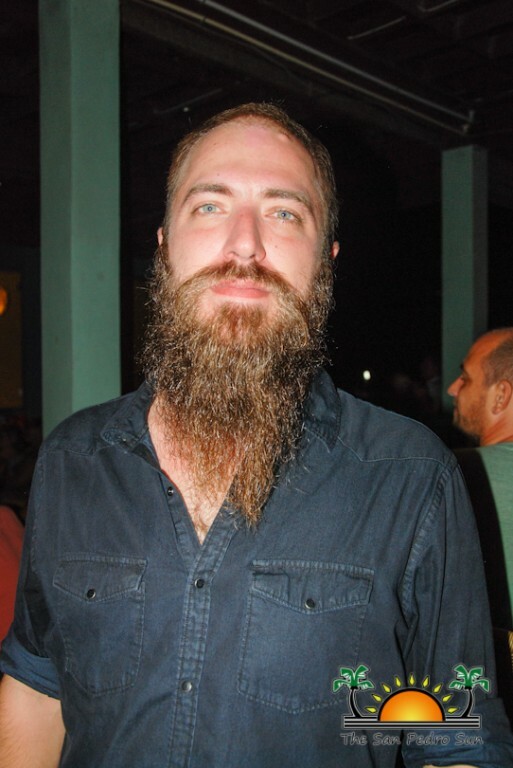 Parker stated that the idea came up while socializing one night last year in March, after permission was granted to build the children’s home. “After much talk, Chung was challenged to grow his hair, while I agreed to grow my beard for a year and then raffle it for charity,” said Parker. 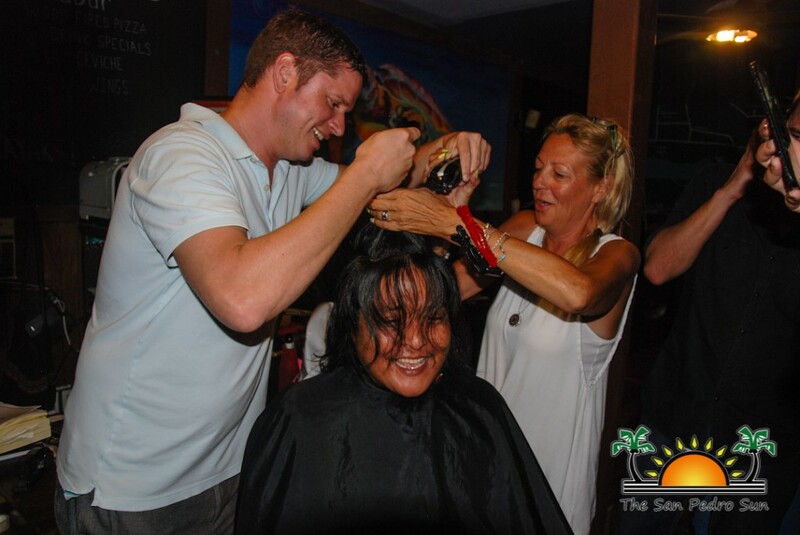 Raffle tickets were sold, and the winner would choose which hairstyle each of the men would wear for a week. There were many people hoping to choose Chung’s and Parker’s new ‘dos, but only one winner could hold bragging rights. 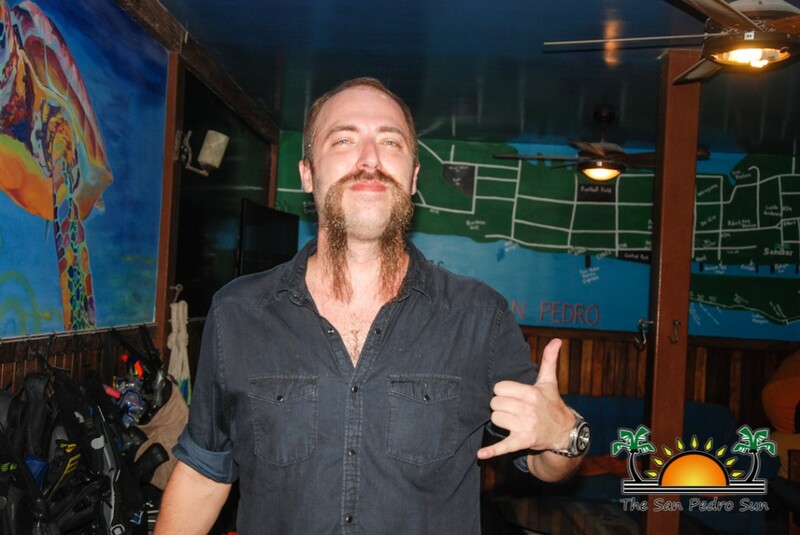 The winner requested that Parker cut his beard in ‘Fu Manchu’ style, while Chung was ordered to get a ‘Friar Tuck’ haircut. The brave gentlemen submitted, happy for a week’s discomfort all in the name of charity for the children of San Pedro. 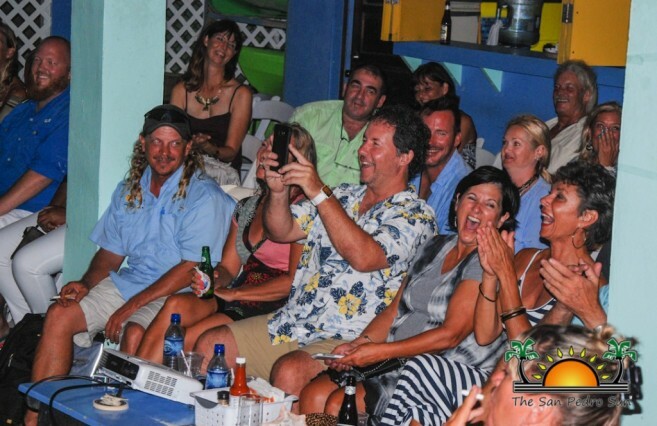 Organizers were thrilled to have raised $6,100 from the show. They were even more excited to receive a $5,000 donation from Parker, declaring that the funds would buy sheetrock to finish the walls of the building on Lions Street. However, Beth Clifford of Mahogany Bay Village stepped in and donated the entire 120 panels of sheetrock, ensuring that the funds would be used elsewhere. Raise Me Up, is thankful for all the help the community has given them so far. With the funds raised, the organization now plans to purchase windows, finish the flooring and hire an electrician to finish all electrical works on the building. Interested parties are still encouraged to make donations, as the house is yet to be completed and other items such as beds and mattresses will be needed. Donations can be made through the Go Fund me site at https://www.gofundme.com/childrenshelter or by calling 610-1843. A BIG thank you to everyone who attended and those who continue to support this noble cause, which will benefit the unprivileged children of San Pedro Town.